Forget Double Denim & Think Triple Denim! 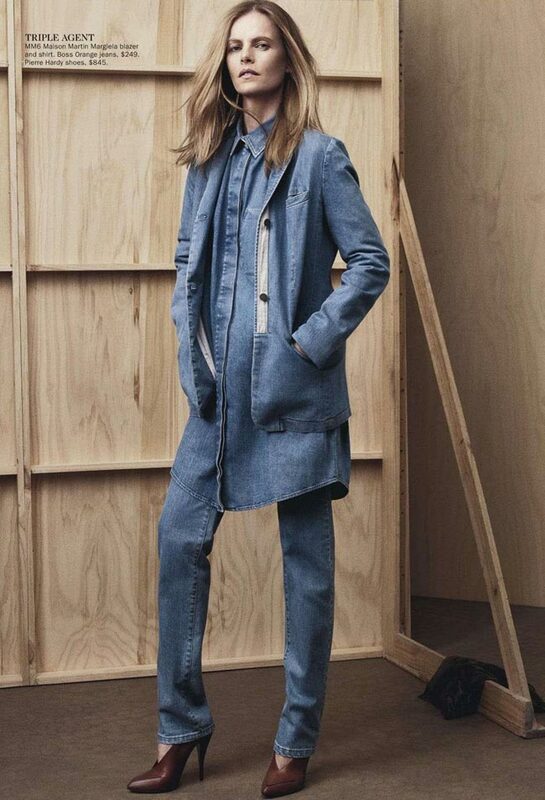 Oh darling don’t you no Double Denim is sooo last year ;D it is all about Triple Denim now. For a real upto date look think contrasting tones of denim, oversized longer length masculine shirts are perfect, even better if you can get one with a contrasting pocket, with skinny skinnies or low slung hipsters. To add the 3r bit of denim into an outfit add a denim jacket or denim backpack for a real 90’s look…. I love it!